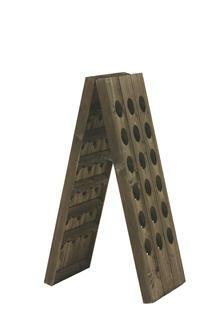 Bottle storage, bottle holder, equipment for fitting out a wine cellar. 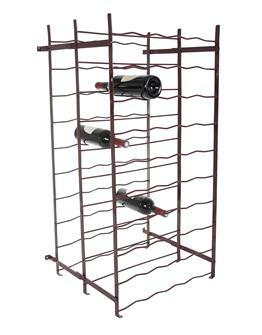 Steel wine rack for 50 bottles for a tidy wine cellar. 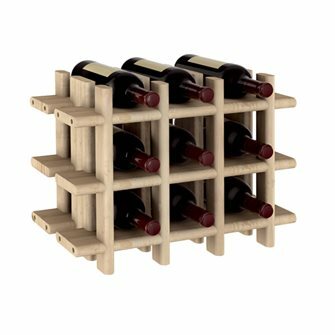 Stackable bottle rack for 6 bottles in polyethylene. 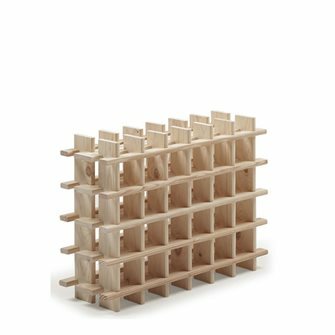 Rack for 36 champagne style bottles in solid wood. 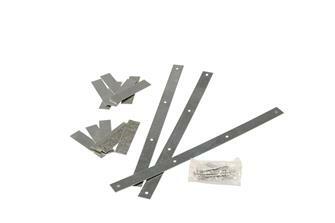 Double panel on hinges. 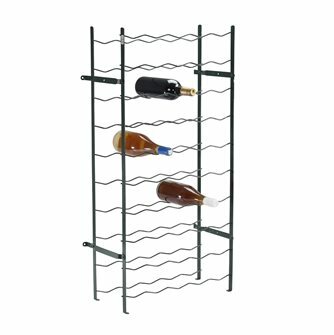 Bottle rack entirely made of metal with 100 positions. 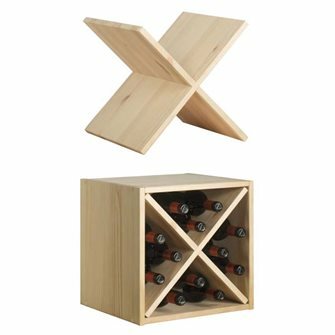 Store up to 100 bottles of wine. 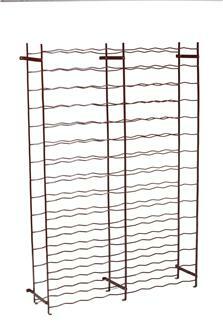 This 150 bottle rack in steel wire is completely riveted and it can be folded or mounted in 5 minutes. 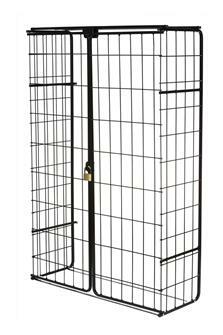 Closed cabinet for a 150 bottle rack. 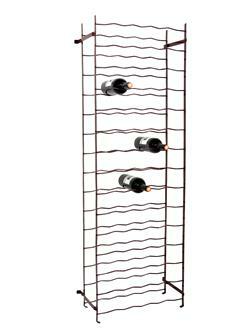 Shelter your wine rack. 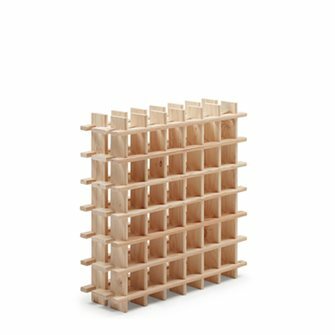 For a 150 bottle rack. 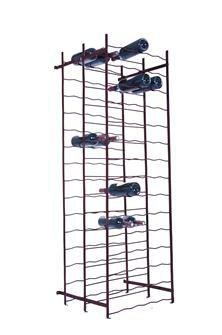 75 bottle wine rack in completely riveted steel. 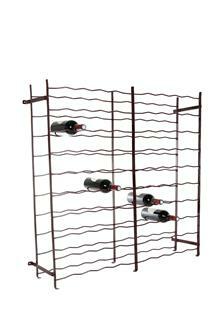 Double wine rack for 100 bottles, in completely riveted steel. 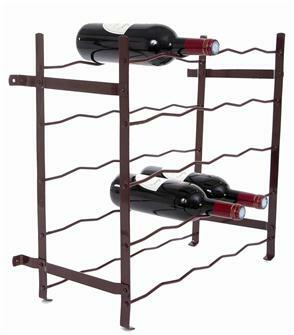 Double wine rack for 150 bottles, in completely riveted steel. 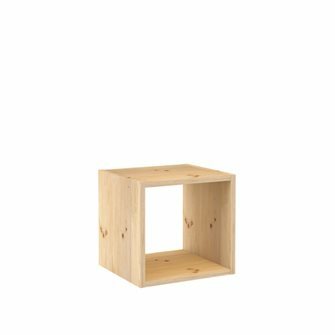 Pine storage cube for 12 bottles. 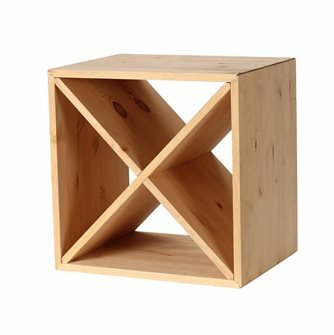 Pine storage unit for 2 wine cases. 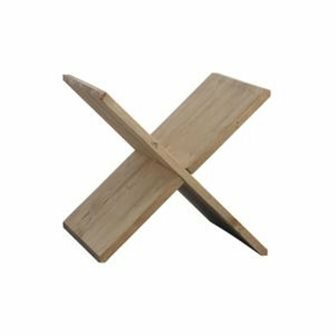 Wall bottle holder for 6 bottles, solid pine, PEFC certified. 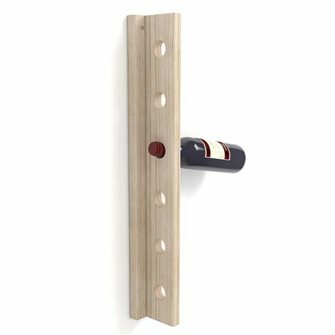 Locker for bordelaise (bottle of 75cl approximately) evolutionary in certified solid pine and brut for 3 bottles (also for the glasses). 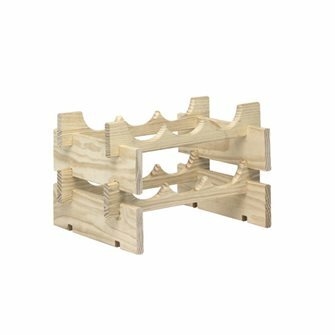 Stackable wine rack for 6 bottles in PEFC certified solid pine. 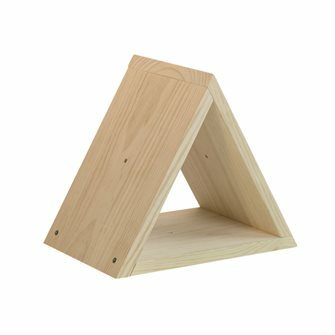 Brace to store a total of 12 bottles of PEFC certified solid pine wood. 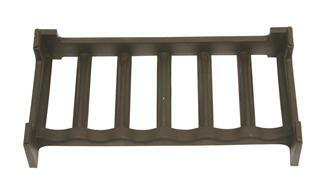 Evolutionary rack in PEFC certified solid pine and raw for 6 bottles. Cask solid pine 36 bottles, certified PEFC, raw and from a whole board. 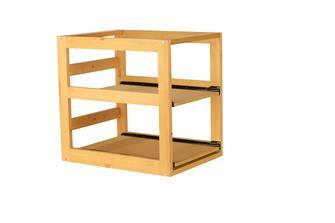 Modular shelving of a solid pine wood cube certified PEFC and unvarnished finish. 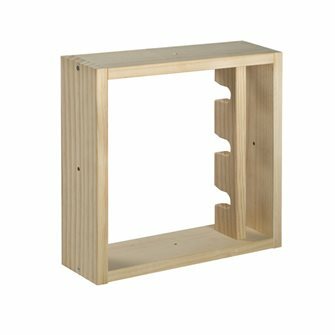 Solid pine wood locker with cross for 12 bottles.